To meet the needs of a growing student population, this major expansion of the MTSU Recreation Center consisted of a renovation and expansion of the existing weight rooms, cardiovascular area, dance/aerobics room, outdoor equipment rental, and staff offices. The campus’s Health Services department was also relocated from their cramped and outdated facilities to a new facility with 18 exam rooms, radiology, lab, pharmacy, and medical service providers’ offices. 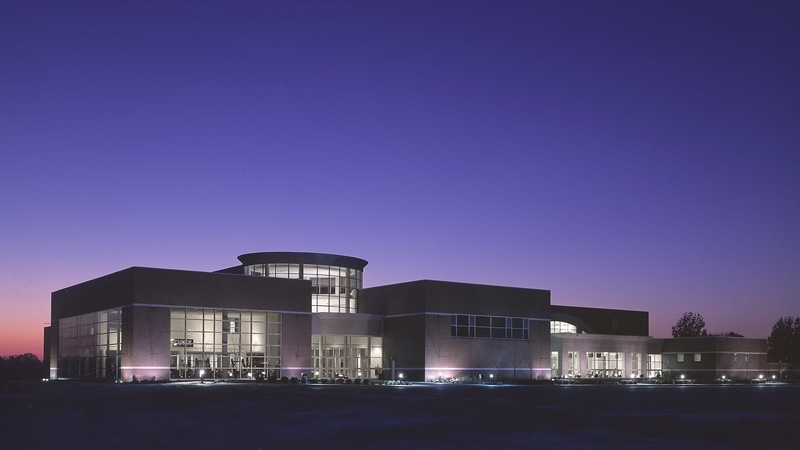 The new additions to the existing TMP-designed facility provided an integrated and comprehensive student-focused health, wellness, and recreation facility.